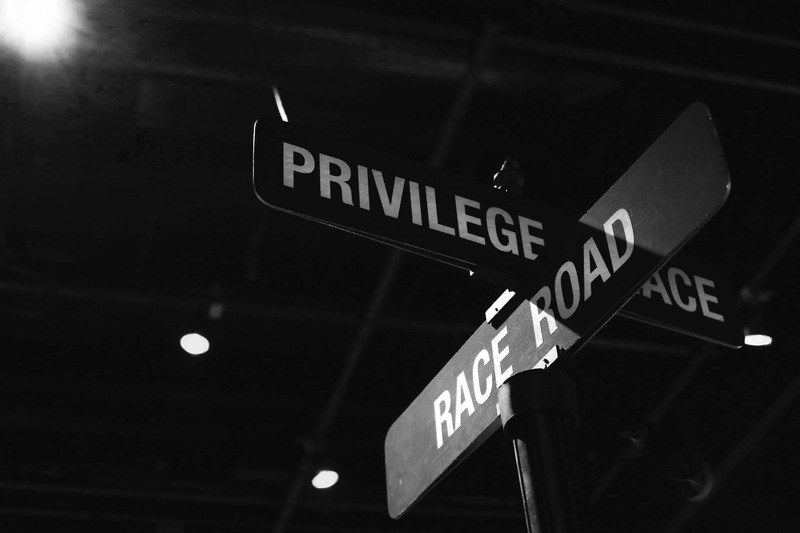 RACE Exhibit: Are We Different or the Same? My name is Ting Ting. From my name, I guess you might have figured that I’m an Asian. And yes, I came from Hong Kong a couple years ago for a bachelor degree. Instead of “Chinese,” I’ve always identified myself as an Asian because most of the forms I filled in provided “Asian” as an option. Before this visit, I’ve always thought race was something that cannot be simply and clearly defined but the exhibit has somehow changed me. By looking at it through a scientific lens, I’ve learned that in some ways, race can actually be defined clearly but it’s just that we couldn’t imagine how complicated it is. I do love this change. This exhibit has made me realize how naive I have been by saying how race could not be simply and clearly defined to hide the fact that I was just too lazy to define it. However if you asked me whether this change in my thinking would change my behavior as well, the answer will be “I don’t know.” The only thing I’ve been doing in regard to race, is that when I’m taking photos of fashionistas around the campus for the UW Fashion Blog I made, I try not to pay attention to their race. I love the way how “post-racial” my blog is. Plus, I can foresee the real world to be post-racial in the future. One of the participants in HAPA project wrote, “I’m(will be) exactly the same as every other person in 2500,” which has been and will still be my belief as well. So, to me, although we might be a bit different right now, we will eventually be the same. Talking about our class, I’m really excited about it. Not only because it’s a journalism class, but also because we’re working with a professional news media company, “The Seattle Times.” I’ve always thought that simply learning in a classroom is not enough because the deadlines we have are not real and thus they are not horrible as they could be in a news media company. I want to feel the stress a professional journalist feels and see how I will cope with it. Nevertheless, I feel like my writing skill is the first thing that has to be improved in this class so as to express all those interesting and creative ideas I have on my mind clearly. And lastly with a point of view of a foreigner, who is neither born nor raised in the states, I am hoping to inspire everyone in this class. Posted on October 7, 2013 by vowelchu. This entry was posted in Uncategorized. Bookmark the permalink.